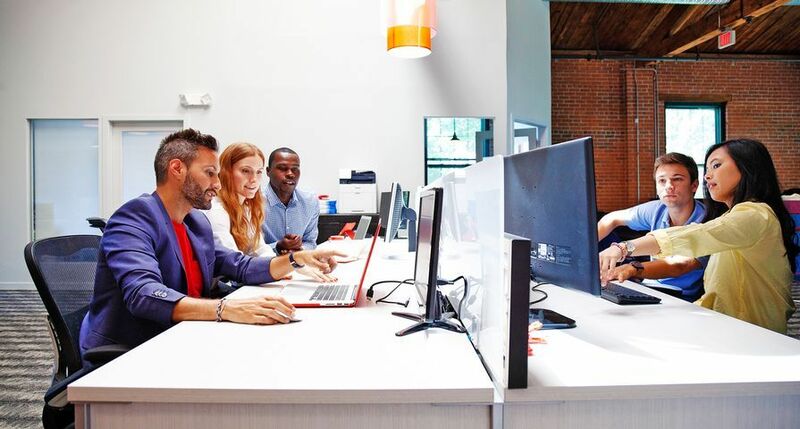 UXBRIDGE, U.K., September 19th, 2011 – Xerox has added two new digital print systems to its industry-leading colour portfolio – bringing sophisticated colour management technology to more than just high-speed devices. The company also expanded the functionality of a popular light-production model, the Xerox Colour 550/560 Printer. The advancements give print providers new ways to boost productivity and deliver top-notch colour print quality – whether they‘re entering the digital colour business or already in it. 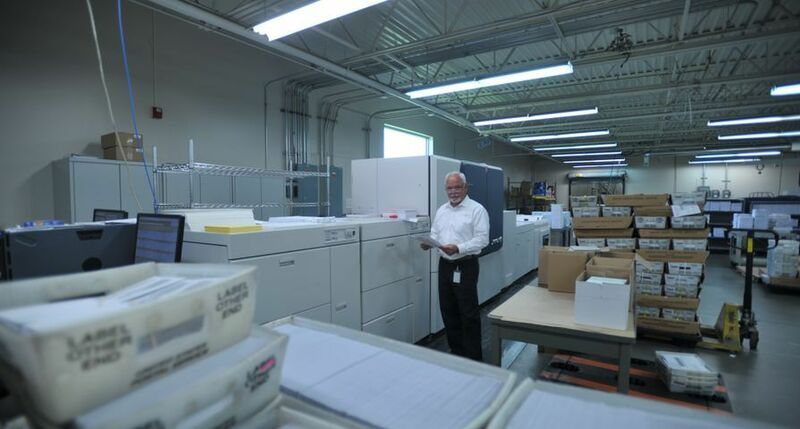 The Xerox 770 Digital Colour Press can help print providers increase monthly print volume by expanding into applications such as photo books, direct-mail pieces, marketing materials and calendars. 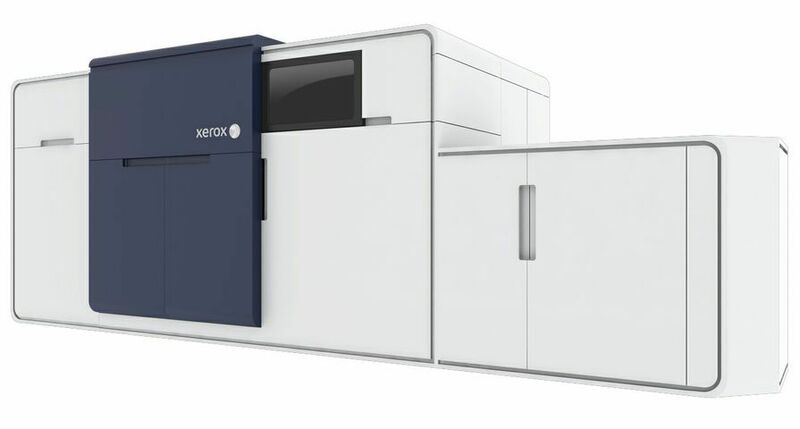 A key feature of the Xerox 770 Digital Colour Press is the Automated Colour Quality Suite, a set of tools that handle colour management tasks with minimal operator involvement, allowing for more high-value, profitable applications to move quickly through the shop. The press also prints on a range of stocks, including heavyweight, at the rated speed of 71 pages per minute, a significant competitive advantage. 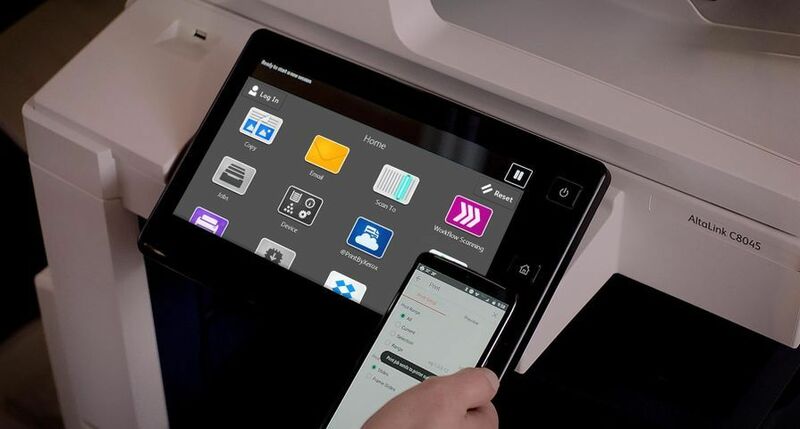 The new Xerox 700i Digital Colour Press updates the software and capabilities of the Xerox 700 Digital Colour Press, which has generated print volume and revenue growth for thousands of global print providers. Inline finishing – easily creates high-value applications inline including face-trimmed saddle-stitched booklets, catalogues, punched documents, tri-fold brochures and photo specialty products. Heavyweight stock capabilities – increases productivity and application flexibility for stocks up to 300 gsm. Industry colour standards – allows the presses to accurately match the designer‘s intent with optimal quality by achieving Fogra VPS certification. The presses also use the Adobe® PDF Print Engine 2 and are licensed for Pantone® Plus. 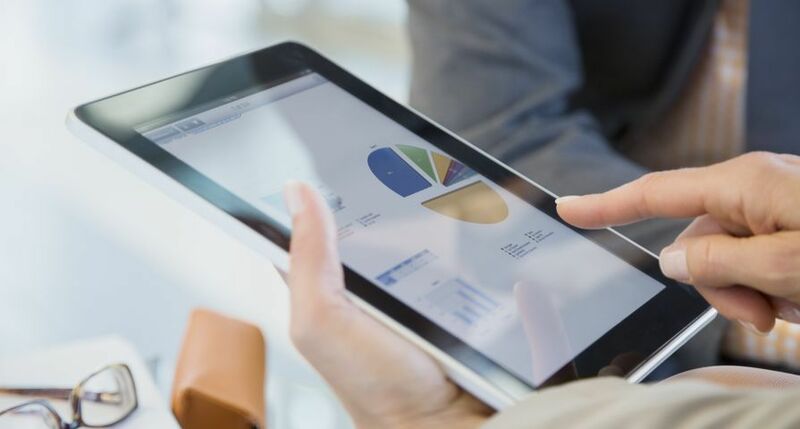 Server options – meets the needs of specific print operations. Options for the Xerox 770 Digital Colour Press include Xerox FreeFlow® Print Server and EX Print Server powered by EFI Fiery. The 700i Press has these options as well as the Xerox CX Print Server powered by Creo and Xerox Integrated Fiery Colour Server. Scanning and copying – increases flexibility with an automatic duplex copying and scanning of 600 x 600 dpi and offers a variety of scanning options such as scan-to-file PDF and paper handling up to A3 size. Integrated in-line Xerox SquareFold Trimmer Module – produces square-spine booklets that lay flat for a professional look. GBC® Advanced Punch – automates the process of printing, collating and punching to save time, maximise productivity and lower costs. 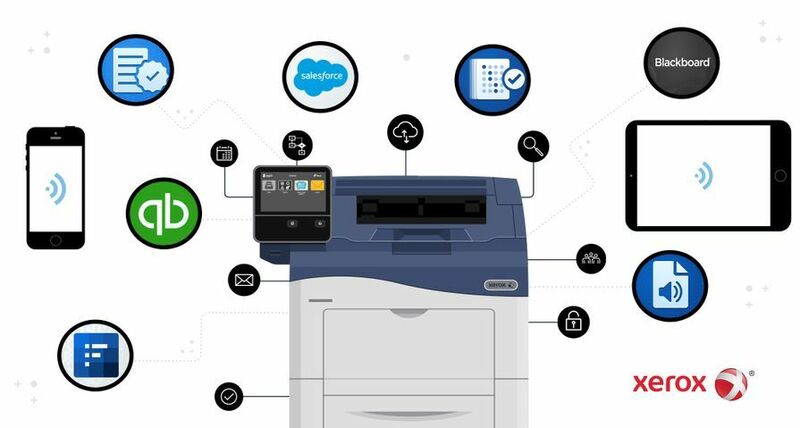 Mobile Print Solution option – allows employees to print securely from any email-enabled smartphone, tablet or laptop without downloading an application, loading software or searching for online printer information. 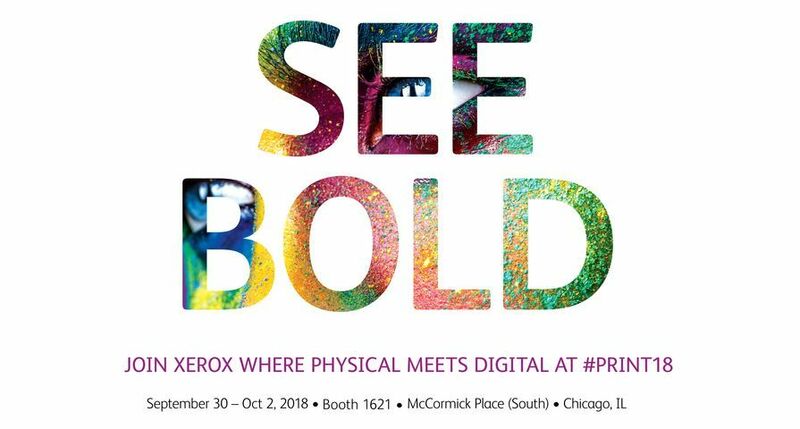 The Xerox 700i Digital Colour Press will be available to order from October; order taking for the Xerox 770 Digital Colour Press begins in November. The new options on the Colour 550/560 Printer will be available from November 1st. 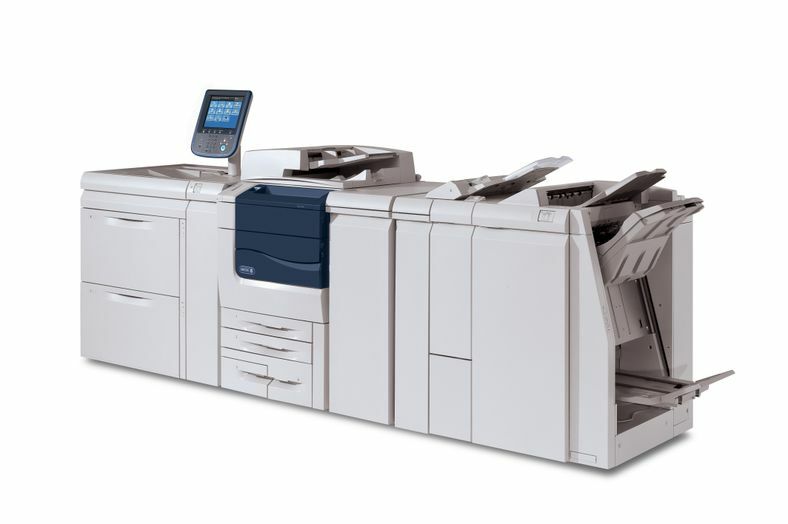 The Xerox 700 Digital Colour Press prints at 70 pages per minute in colour or black and white, and provides an affordable way to start building or expanding a digital printing business, especially for in-plant operations, quick printers, commercial printers, creative agencies, photo specialty retailers and departmental environments. 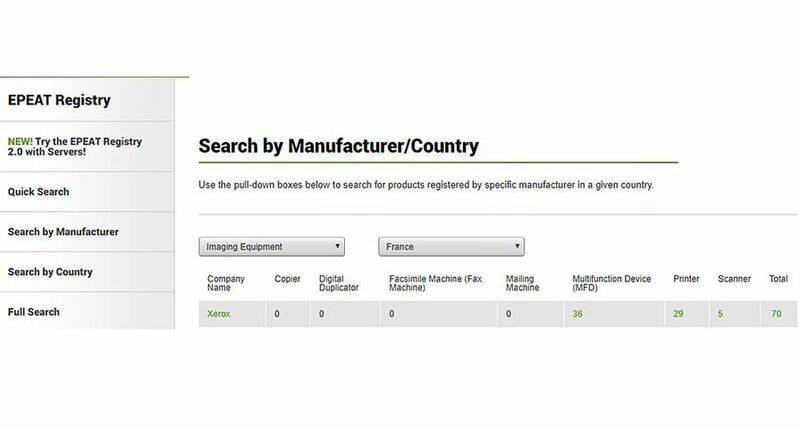 The system has the image quality and productivity of a high-end production press and is ideal for photo books, brochures, direct-mail pieces, catalogues, calendars and postcards. 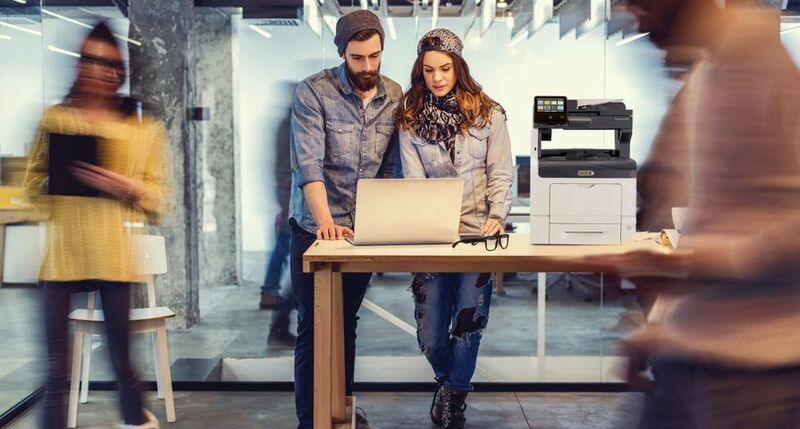 The new Xerox Colour 550/560 Printer, with an easy-to-use colour touch screen, is an efficient choice for quick print shops, small commercial printers, in-plant operations, advertising agencies, creative shops and office settings.